Win Tickets to the King of Feasts food filled fundraiser at the Sacramento Zoo! 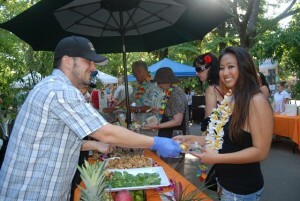 The Sacramento Zoo is having its annual King of Feasts foodie fundraiser, on Saturday, June 23, 2012. I haven’t been to this event yet, but from the lineup of top Sacramento dining spots that scheduled to be there, I can see why this event gets great reviews year after year. 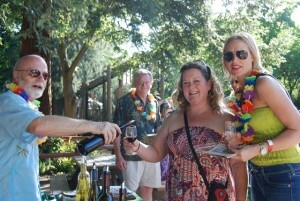 Break out your luau wear and join me for the 11th annual King of Feasts event at the Sacramento Zoo. 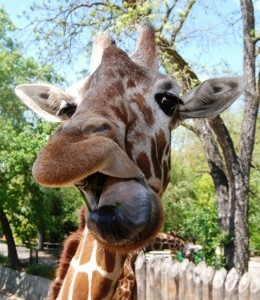 In fact, the Sacramento Zoo has made it even easier for you to join me. 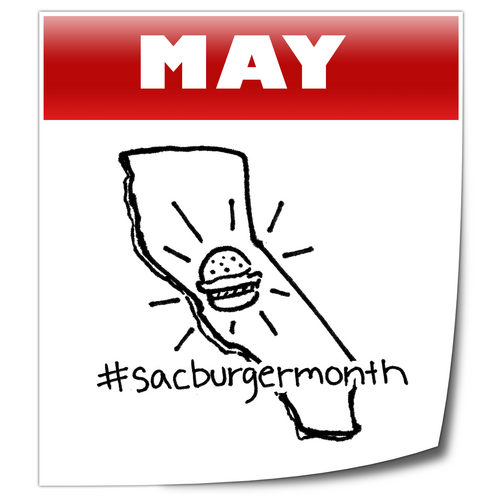 They gave me two tickets to this year’s event for me and two tickets to for me to share with you, my local Sacramento burgerjunkies.com readers. Sounds like an awesome party! This event will finally give me an excuse to wear my hula skirt. Woo hoo!! I’m looking forward to trying some Red Rabbit Kitchen and Bar food. right now it is 100+ degrees….I want Vic’s Ice Cream! lol!! Ready talk with the animals and eat with the king of carnivores … ready to play with the people and hobnob with the herbivores.